Over $100 Million in personal closings. "Let My Knowledge Be Your Success." 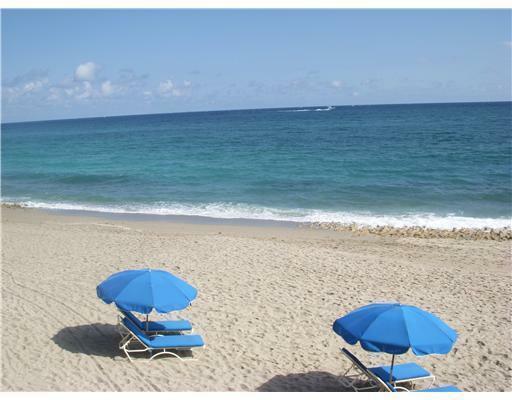 Juno Beach, Florida, is a barrier island located just north of Singer Island real estate. It has approximately three miles of beach and is home to the famous Seminole Golf Club community directly on the ocean. As a charming residential seaside town it is home to new luxurious condos, quaint and high end ocean front homes, eight protected parks . . . .including a dog park, the famous Juno Pier (1000 ft in length), walking and jogging sidewalks that run adjacent and parallel to the ocean, and a dog friendly beach with lifeguards. Located minutes from the high end Gardens Mall, many fine and casual restuarants, and the Palm Beach International Airport, this beachside community has a village feel but also offers all of the conveniences offered by adjacent larger towns. 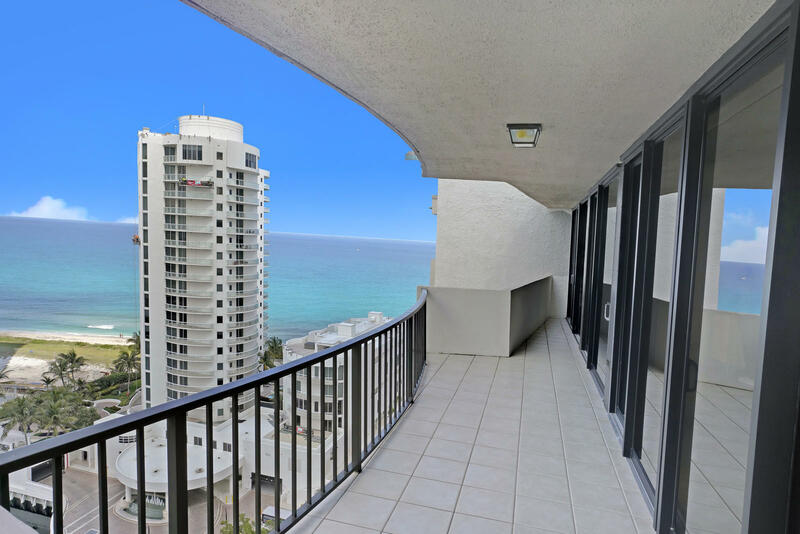 Juno Beach real estate is highly regarded by the local community and it offers many investment opportunities where there is more demand than supply. As a beach town with a population of only 4000, it's art fests, parks, and pristine beaches have beckoned many to purchase a primary or second residence here. 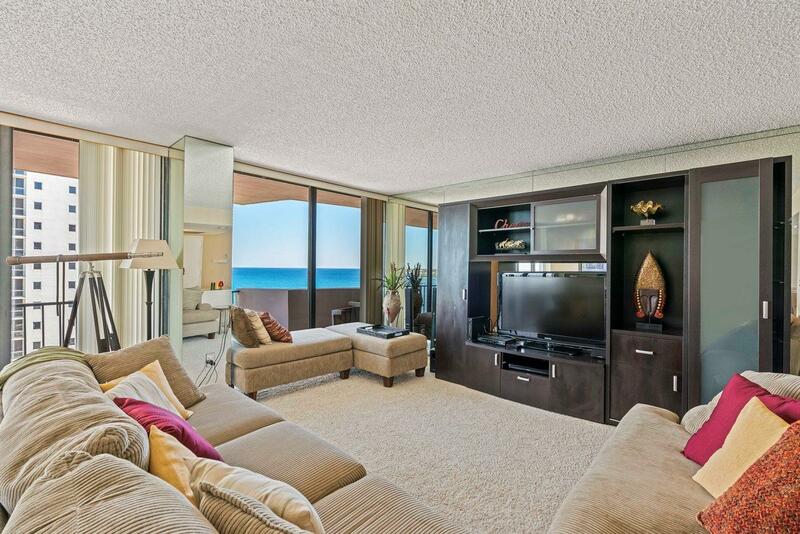 SEARCH THE MLS online for the most up to date listings of Juno Beach Real Estate for sale. Search the MLS here just like real estate agents do and CONTACT US. Also, with our free E-MAIL ALERTS, be notified immediately by e-mail when new listings and price changes occur in your area of interest. 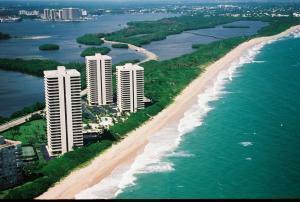 Jupiter, Florida, is located just north of Juno / Singer Island and is a town with a population of close to 50,000. It is home to Florida Atlantic University's (FAU) north campus, Scripps Research Intstitute, the Florida Marlins (baseball team) and stadium, the Jupiter Inlet and Lighthouse, the Intercoastal Waterway and freshwater Loxahatchee River, many fine residential and condominium developments and golf courses, a pristine beach (dog friendly), county parks, and fine schools . . . . both private and public. Jupiter real estate also offers a Planned Urban Development (PUD) called Abacoa, where living, dining, shopping, golf, and parks are all within walking distance. 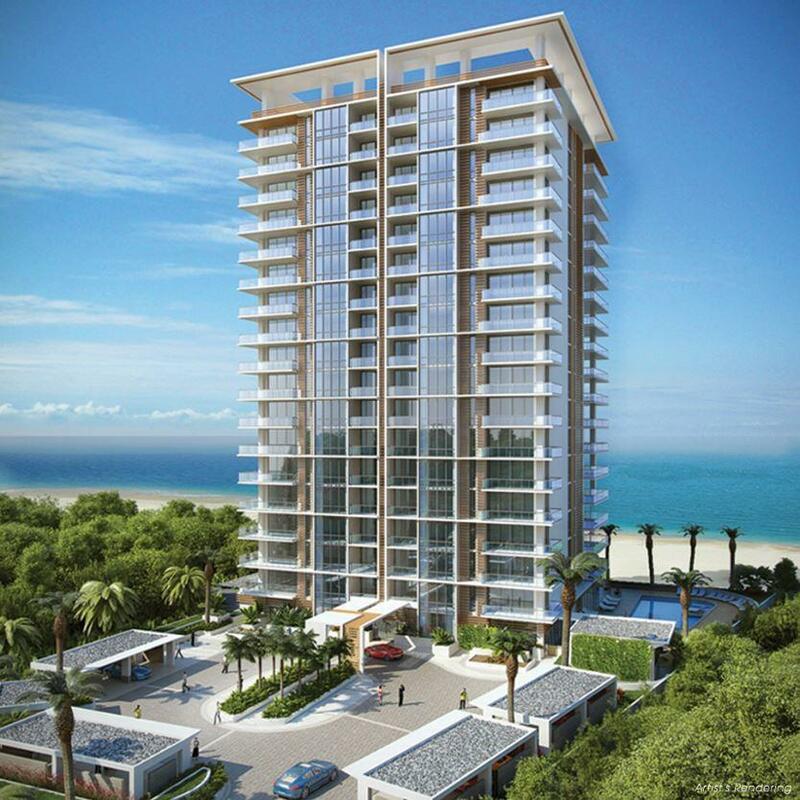 Jupiter real estate is some of the most sought after real estate on the east coast of Florida. With over 10 miles of beaches and a freshwater river feeding the Jupiter Inlet, it is a boat lovers and fishing paradise. It is also the most easterly point of the state of Florida and it's coastline juts out into the Gulf Stream where there is a reef drop off and some of the best bottom fishing and arguably the best sailfishing in all of Florida. Jupiter real estate also offers investment opportunities in your choice of gated golf communities with lavish club houses, privacy, and luxury homes. 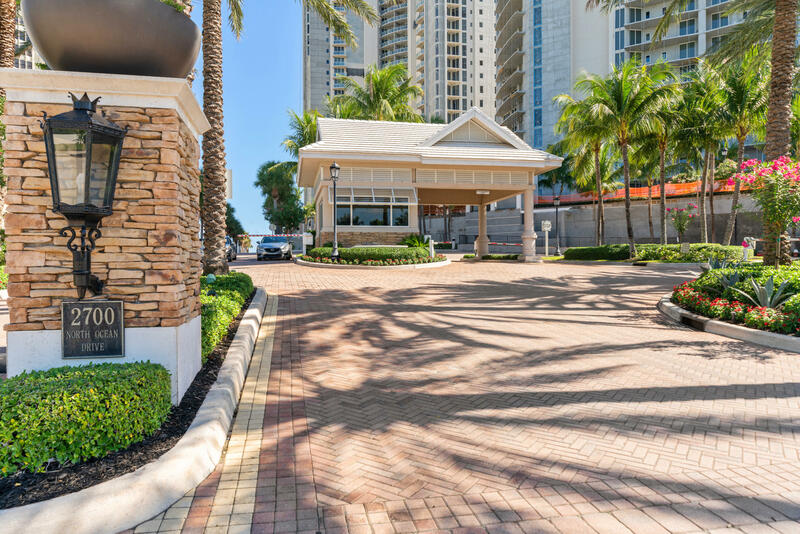 Gated Community clubs include the renowned Admirals Cove, the Ritz Carlton Residences Country Club, and the Bears Club; but there are many others. There are also many gated communities with starting prices in the $300,000 range. Just north of the Jupiter Inlet where the146 ft above sea level Jupiter Lighthouse and Museum sits (built in 1860 and still working) is Jupiter Island, another barrier Island. Coveted Jupiter Island real estate is home to many notables such Celine Dion, Michael Jordan, Greg Norman, George Bush, and many others. Overlooking the inlet and marinas are many condominium high rise developments which are luxurious and priced from $400,000 and up . . . . . and up. SEARCH THE MLS online for the most up to date listings of Jupiter Real Estate for sale. Search the MLS here just like real estate agents do and CONTACT US. Also, with our free E-MAIL ALERTS, be notified immediately by e-mail when new listings and price changes occur in your area of interest. 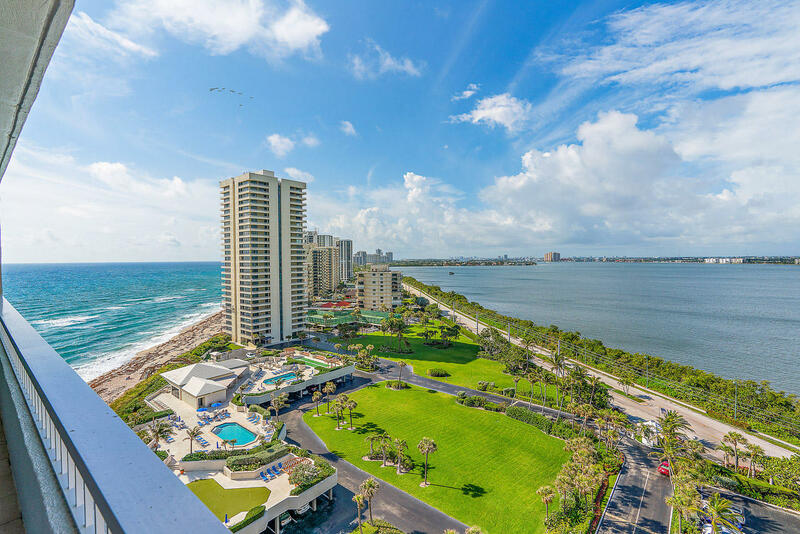 North Palm Beach, Florida, is located adjacent and north to Juno and Singer Island real estate and has a population of 12,645. 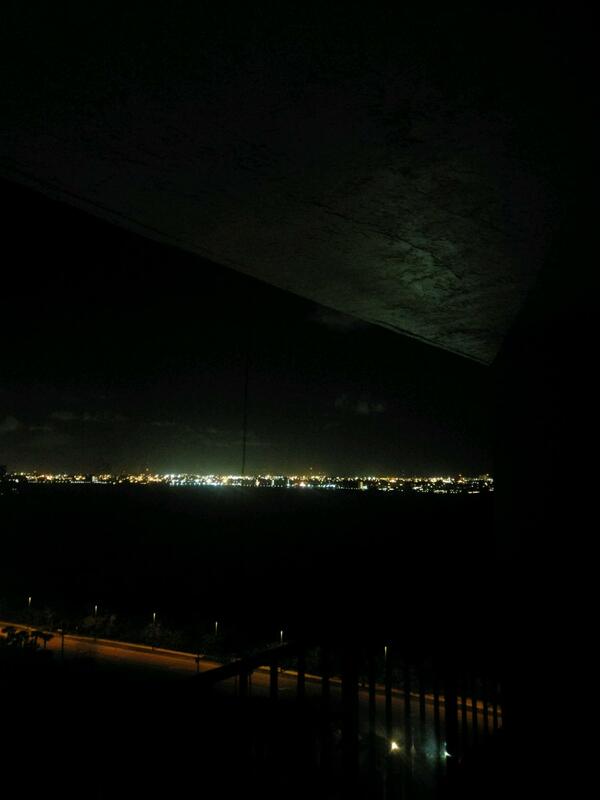 It is home to Singer Island's Lost Tree Village, a gated golf community on the Atlantic Ocean and home to Jack Nicklaus, and the two mile long MacArthur Beach Park and Turtle Museum also on the north end of Singer Island. North Palm Beach Village real estate stretches westward towards the luxury and boutique Palm Beach Garden's Mall and the town of Palm Beach Gardens. There are many waterfront homes on canals that have intercoastal and inlet access to both the Palm Beach Inlet or Jupiter Inlet which are 16 miles apart. It is an excellent place to raise a family or retire and there are many choices for private schools along with the public school system. In 2006, resident Jack Nicklaus redesigned the town's golf course the North Palm Beach County Club for the fee of $1 for his services. The extensive redevelopment created a town golf course that many feel competes with local private golf courses, in design and beauty; and can be enjoyed for a fraction of the cost. The Club also offers a clubhouse and olympic dive pool. SEARCH THE MLS online for the most up to date listings of North Palm Beach Real Estate for sale. Search the MLS here just like real estate agents do and CONTACT US. Also, with our free E-MAIL ALERTS, be notified immediately by e-mail when new listings and price changes occur in your area of interest. Palm Beach Gardens, Florida, is about the same size as Jupiter Fl with a population of 49,868. It is located directly west of Juno / Singer Island Fl real estate and is home to the luxury and boutique Palm Beach Gardens Mall, the headquarters of the Professional Golfer's Association of America (PGA), the PGA National Resort and Spa, and several large country club and golf communities. There is over 3,000,000 sq. ft of retail development in the corridor of the Gardens Mall and it includes, Downtown at the Gardens, Legacy Place, and PGA Commons. Home to the top residential Golf club communities in Florida, Palm Beach Gardens real estate and Club communities include Ballen Isles, Eastpointe, Ibis Golf and Country Club, Frenchman's Creek, Frenchman's Reserve, Mirasol Country Club, Old Marsh County Club, and Old Palm County Club. These gated communities have homes that start around $300,000 and go up from there. Palm Beach Gardens real estate offers many unique and different investment and lifestyle residential choices. While it is not directly on the Atlantic Ocean is does have ocean access from it's most easterly border with the Intercoastal Waterway. It is richly and lusciously landscaped and has 30% of it's city area protected and designated as green space. With it's palm trees and tropical setting, many find themselves driving through the area marveling at it's majestic beauty and opine and plan their retirement in this community one day. If you are a golfer and not a boater, this may be the community for you. SEARCH THE MLS online for the most up to date listings of Palm Beach Gardens Real Estate for sale. Search the MLS here just like real estate agents do and CONTACT US. Also, with our free E-MAIL ALERTS, be notified immediately by e-mail when new listings and price changes occur in your area of interest. 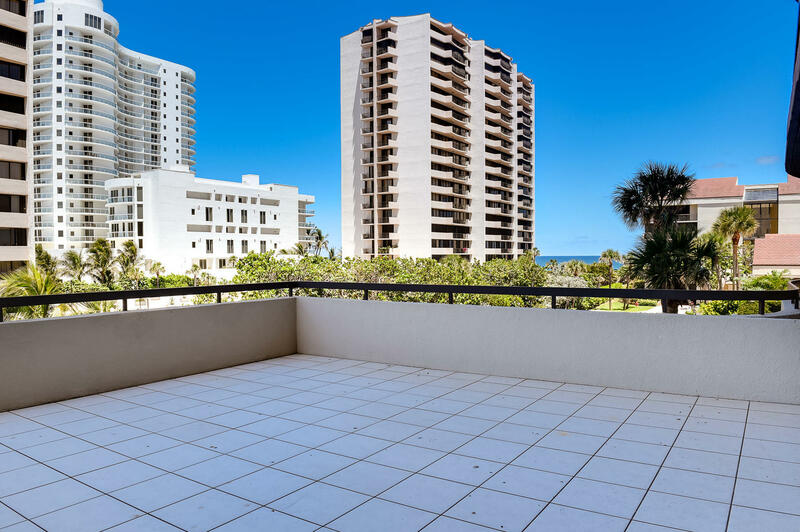 Tequesta, Florida is located adjacent to Jupiter Fl real estate on the east coast of Florida, and certainly merits more than a mention when presenting Jupiter real estate. Tequesta is an incorporated village with a population of 5,828 and it borders both branches of the Loxahatchee River. 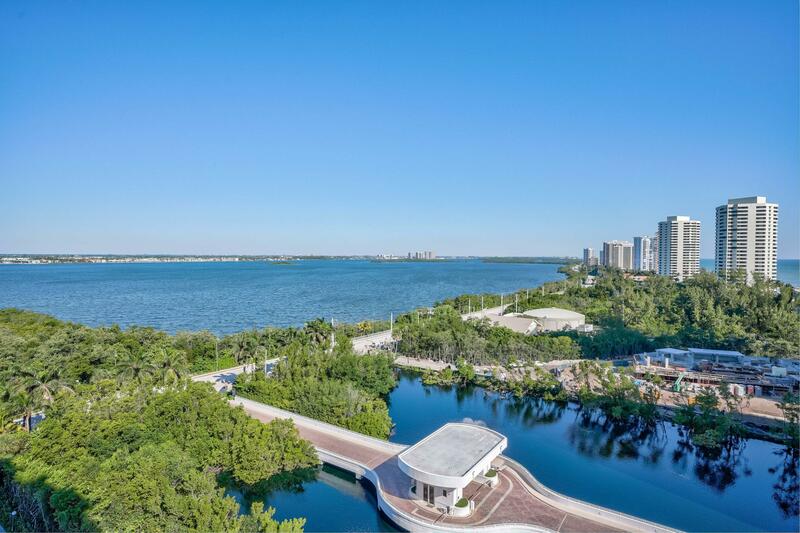 Home of Joe Namath and the Tequesta Country Club it prides itself on being a friendly place and it includes homes that offer magnificent wide river views from bluffs and at sea level. There are also a number of condominium developments on the east fork of the river and literally miles of riverfront residential properties. Tequesta is located in Martin County, which borders Palm Beach County. It has a lower tax rate and a definite village feel of restaurants and shops. 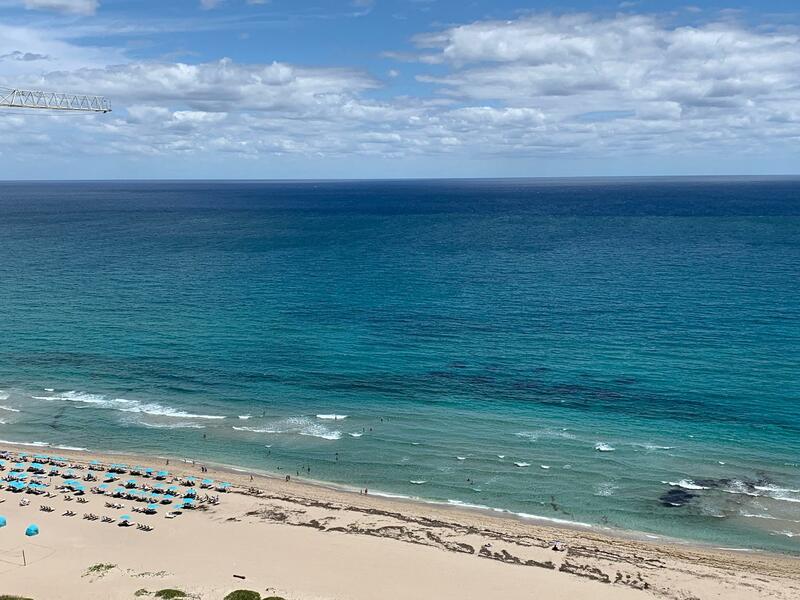 It is away from the hustle and bustle, but less than 25 minutes to the Palm Beach International Airport and the city of West Palm Beach. Tequesta real estate can offer larger residential lots in general than many areas south of it, and is less densely populated as one travels both north and west. Tequesta real estate can offer very affordable homes starting in the low $100,000 range and up to several million dollars on the water. 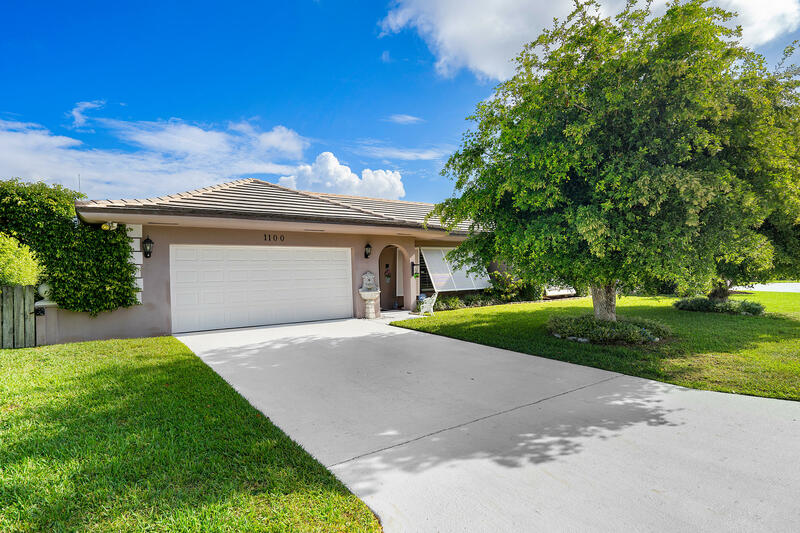 SEARCH THE MLS online for the most up to date listings of Tequesta Real Estate for sale. Search the MLS here just like real estate agents do and CONTACT US. Also, with our free E-MAIL ALERTS, be notified immediately by e-mail when new listings and price changes occur in your area of interest.